We believe that the food experiences on tour should be a highlight of the tour. 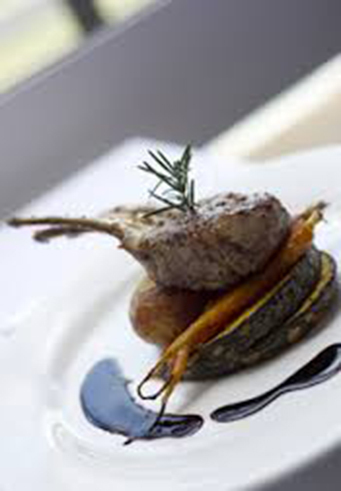 We have therefore sourced exceptional restaurants that showcase the best local produce by the best local chefs. Our overnight tours include a two course dinner for every night on tour. We do not believe in set menus and you have the choice of the full menu in every venue. It is your choice to choose between entre, main and dessert – it is harder than it sounds! The Commodore on the Park has a great restaurant overlooking Frew Park. Everything at the Commodore is fresh and stylish including the menu that features some very creative dishes, great staples and amazing desserts. 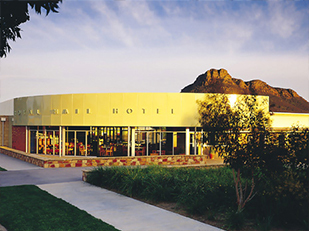 The restaurant at the Royal Mail won ‘Best Country restaurant in Australia’ three years in a row. It set the standard of country food and raised the standards of regional food across Australia. We dine in the Bistro where the chefs can display their talents without you having to sit through 10 courses. If you wish to have their degustation menu please let us know. 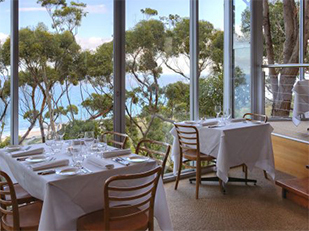 This ‘Chefs Hat’ awarded restaurant that we use for all tours staying overnight on the Great Ocean Road has magnificent views over the Ocean and offers a wonderful, modern, Greek Australian style menu. Mercato, Italian for ‘Market’, is the perfect place to enjoy creative dishes that focus on using fresh local produce. Set in a beautifully restored 1864 timber house this place is very popular with locals and visitors alike. 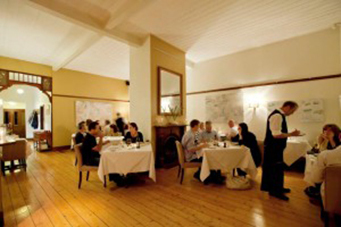 The menu is a contemporary modern-Australian cuisine created by owner and head chef Richard Mee. Boasting wonderful regional flavours you will be able to match a wine from an extensive wine list to make a it a perfect dining experience.